Lovely home in popular Capitol Lakes Estates Addition! 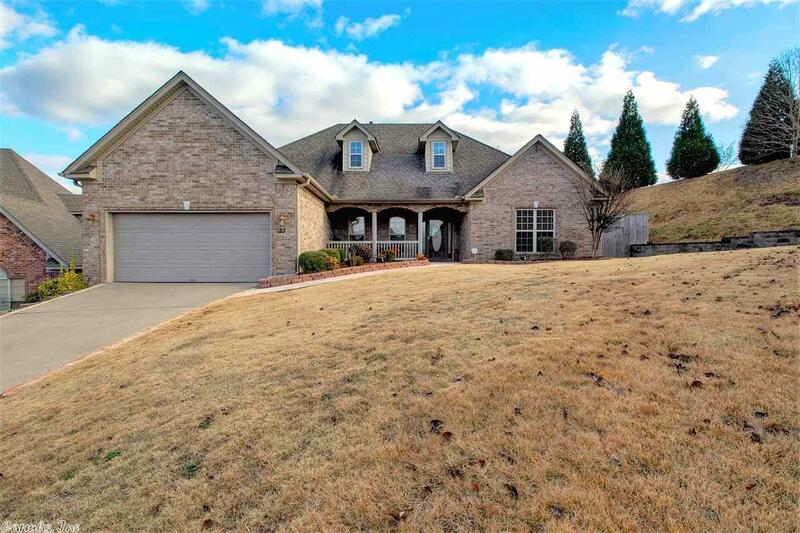 This all brick 4 bedroom, 2 bath home in WLR boasts all stainless steal appliances which includes oven, microwave and dishwasher! Home is in great condition and offers wood flooring and fire place. Home offers an eat-in kitchen and dining area which flows into family room. Open floor plan with 3 bedrooms on right and Master bedroom/bath on left. Master bath has jetted tub and separate walk-in shower. Back yard fully fenced. Home is in quiet cul-de-sac.